OSLC Senior Recognition will be Sunday, May 10th during worship. We wish our graduates God’s Blessings as they begin a new chapter in their lives. OSLC graduates are: Abby, Lauren, Ashley, Shawn, Lauren, Kalisa, Cliff, Logan, Trevor, Tyre. 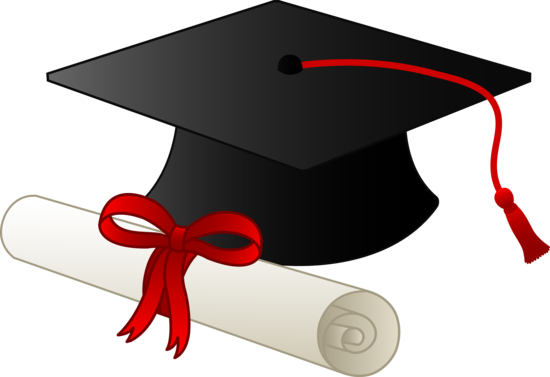 The coffee fellowship on Sunday, May 10th will be in honor of the Graduates, hosted by the Evangelism Committee.